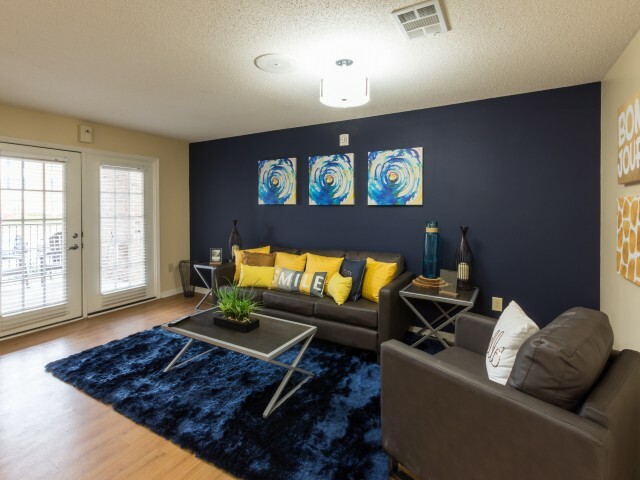 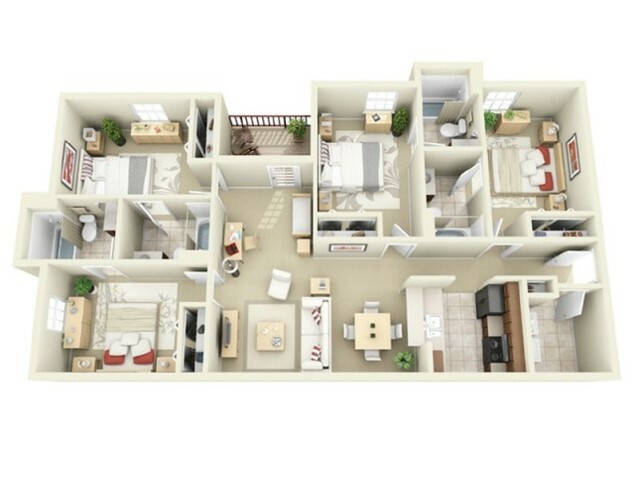 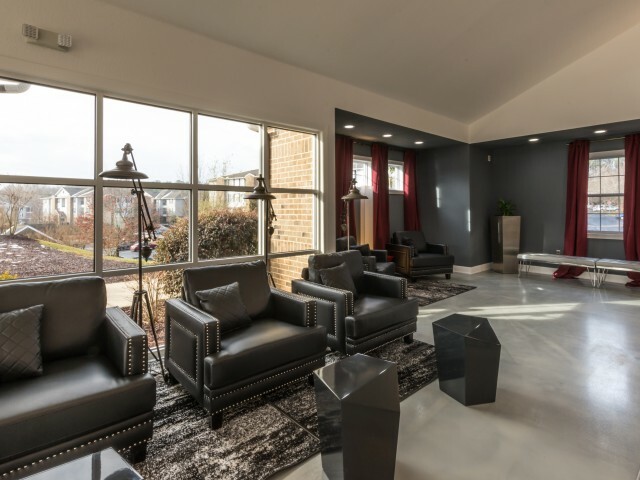 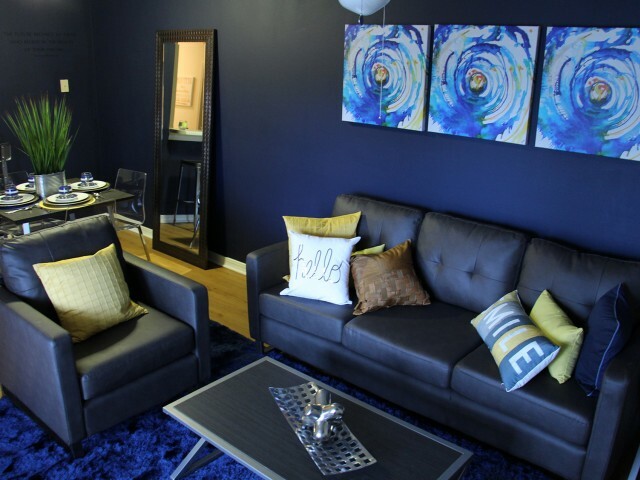 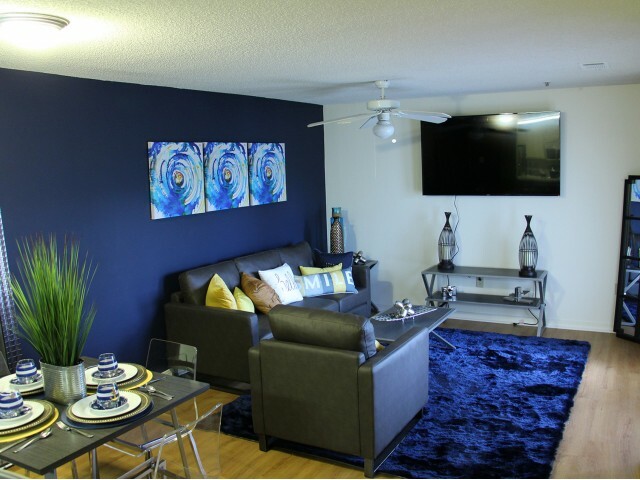 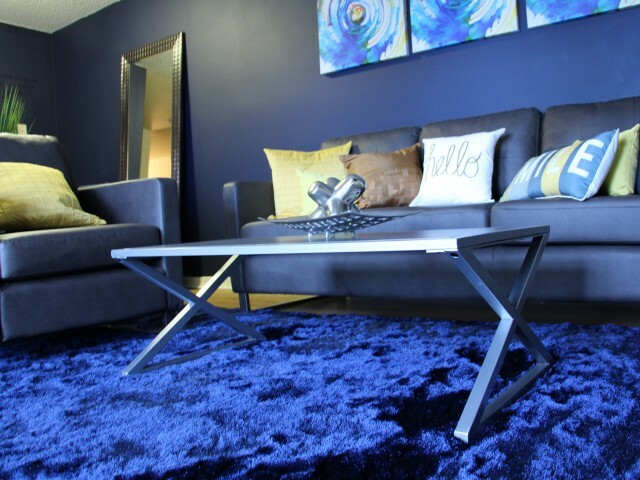 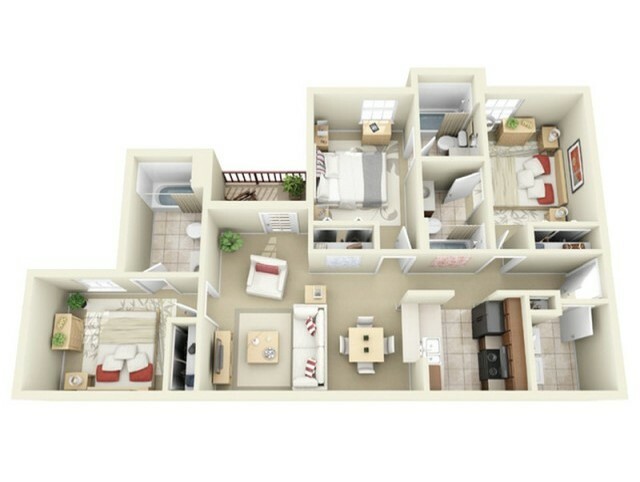 Take a moment to browse through our elegant apartment community near NC State University in Raleigh, North Carolina. 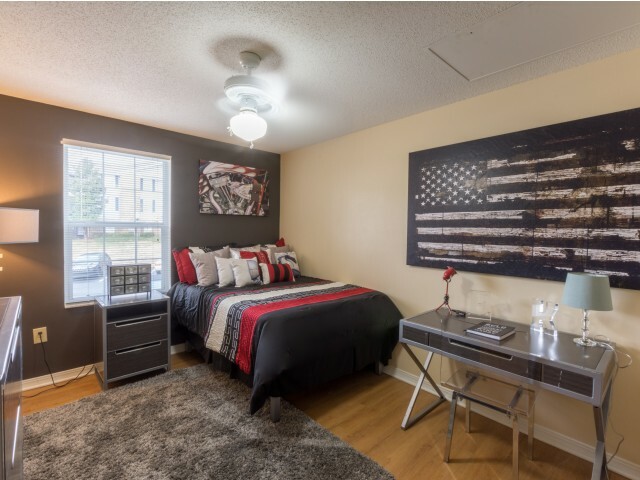 Our embellished off-campus student apartments are ornate and polished, yet they still harbor that perfect environment dually equipped to offer you places for quiet study and areas to enjoy yourself with fellow residents and students at NCSU, William Peace University, Meredith College, Shaw University and surrounding colleges. 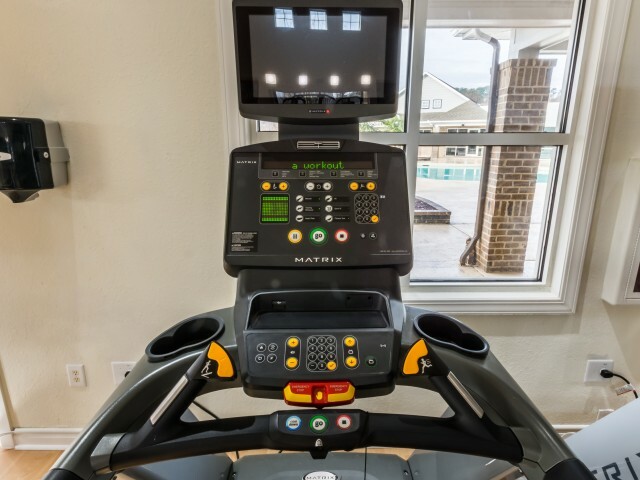 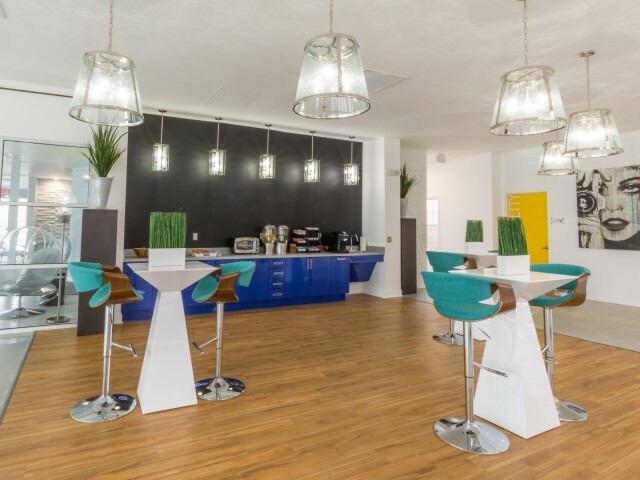 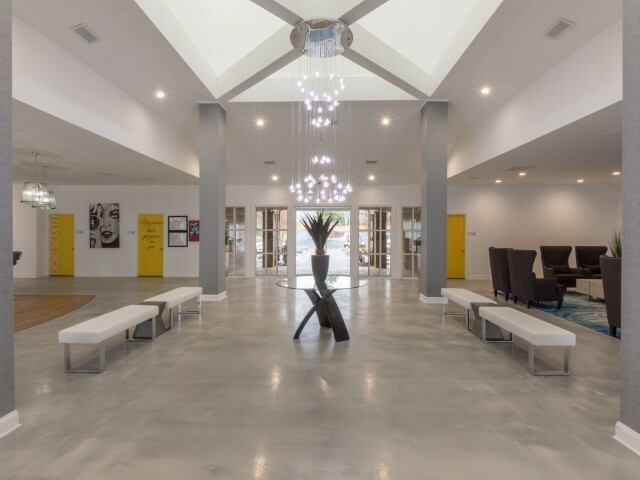 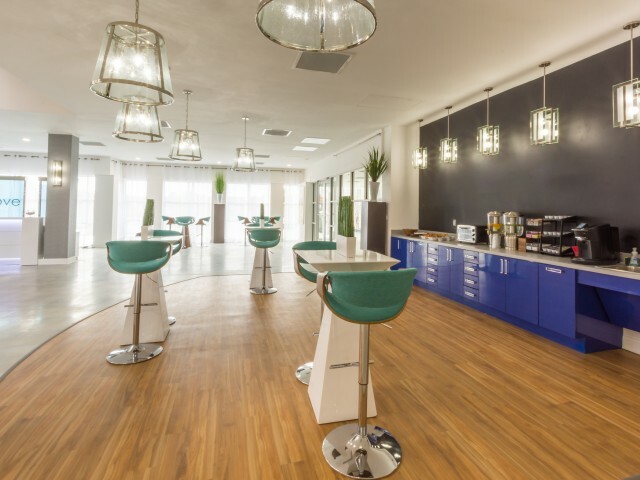 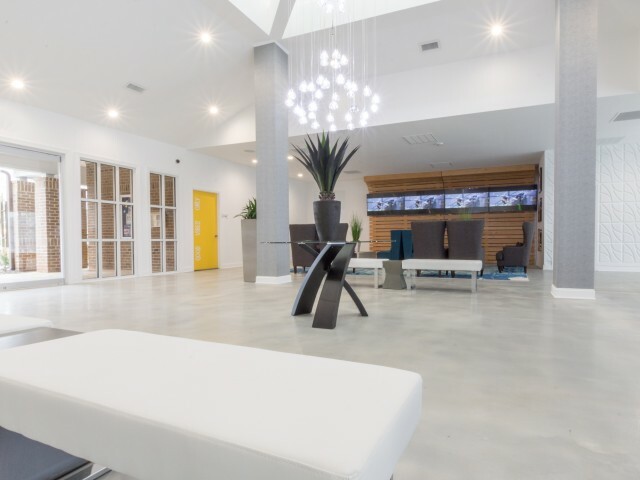 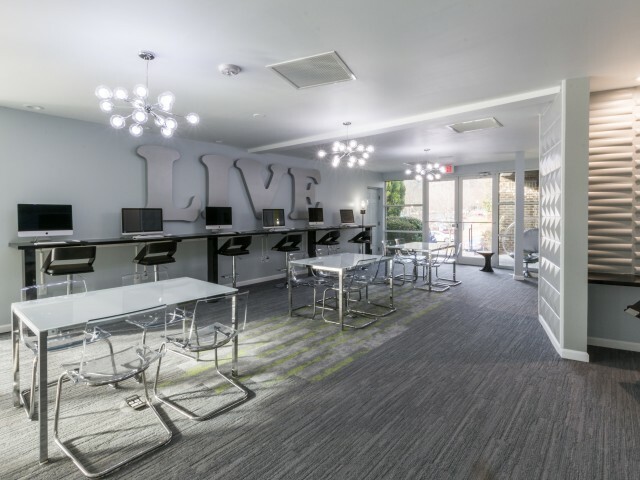 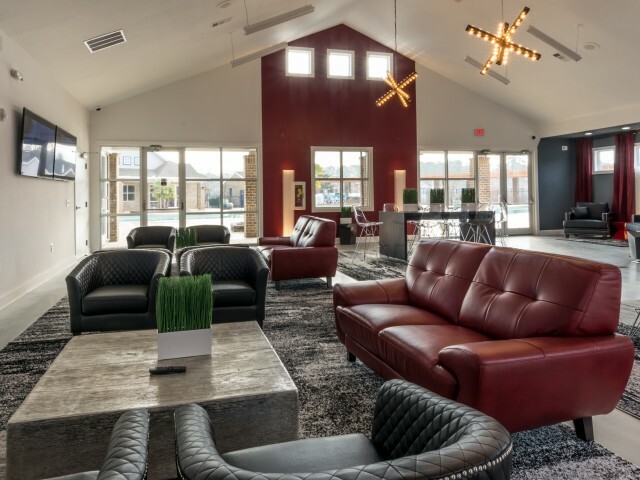 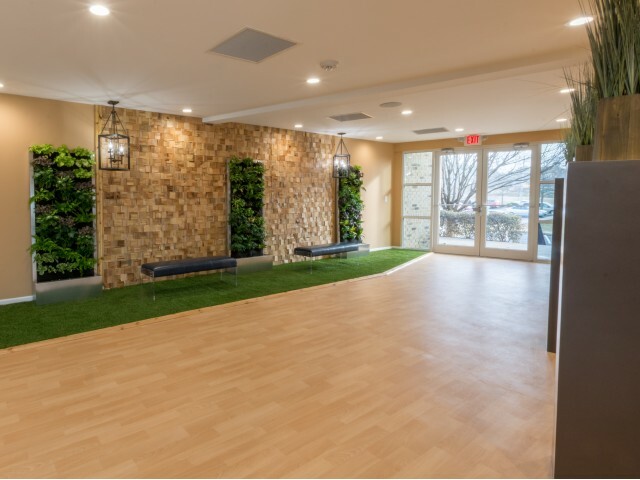 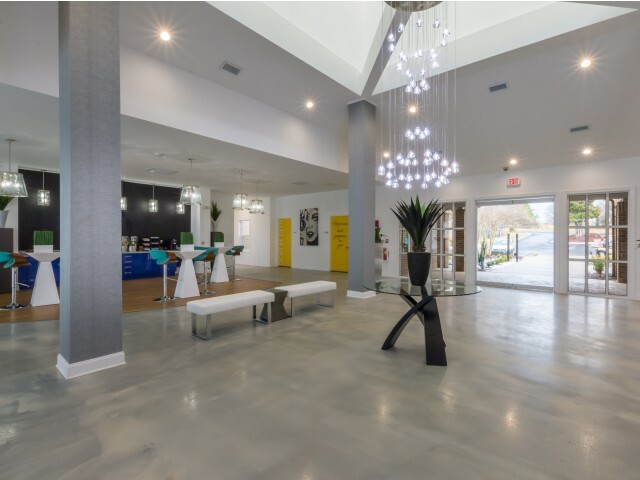 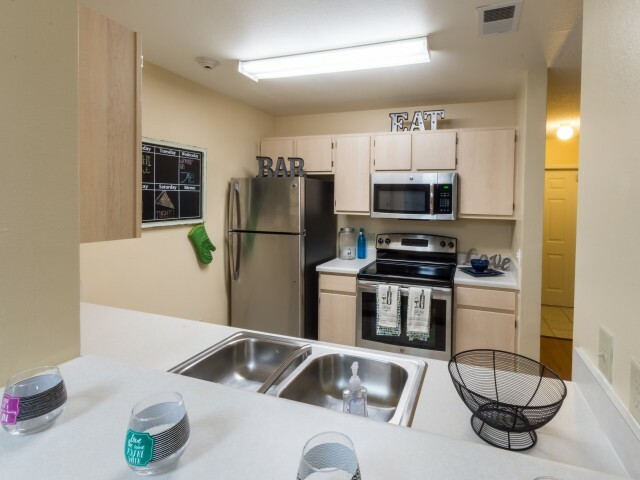 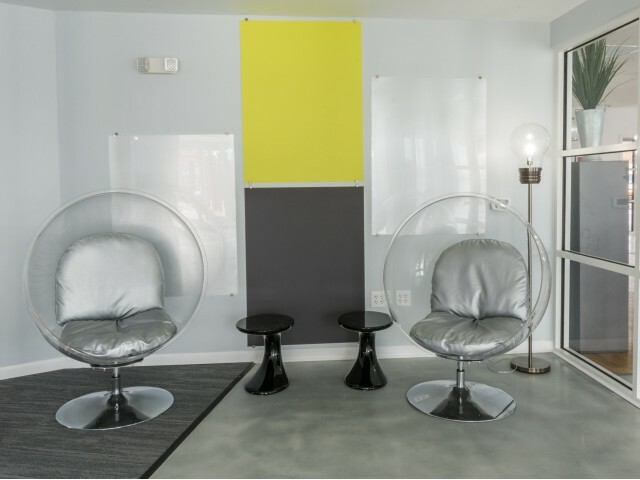 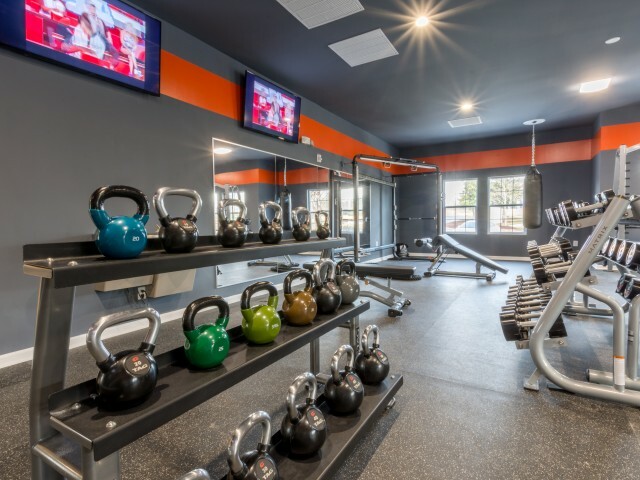 As you take in the sights of our apartments, we hope you fall in love with the cutting-edge, contemporary stylings and amenities you’ll see throughout our community. 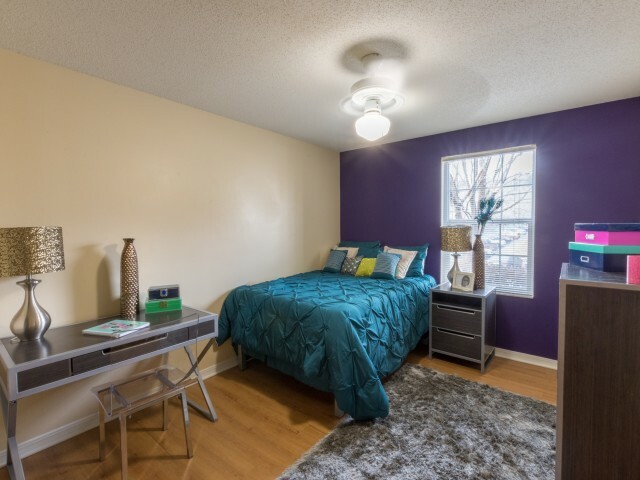 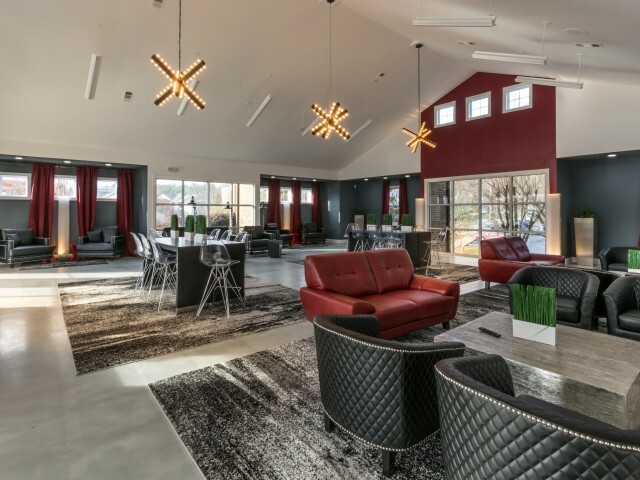 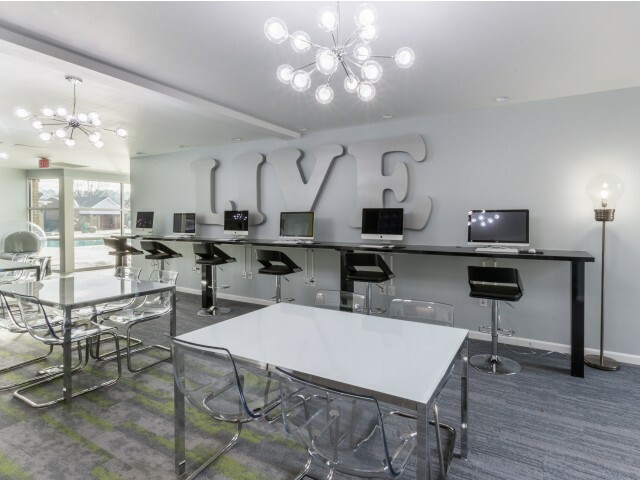 Each high-end feature goes a long way in ensuring you have the time of your life as you embark on an education with Vie at Raleigh as your home base. 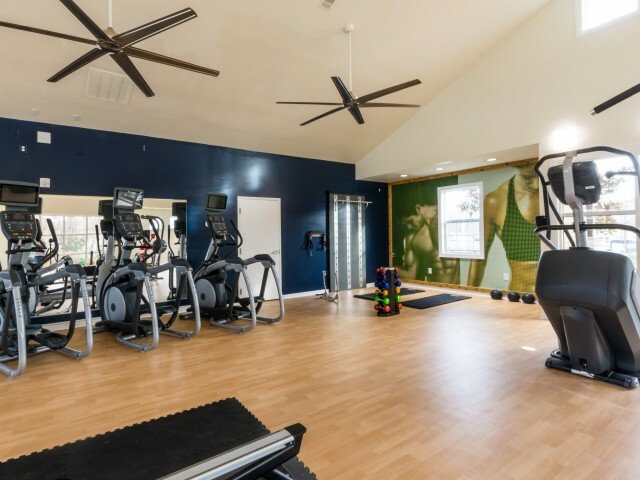 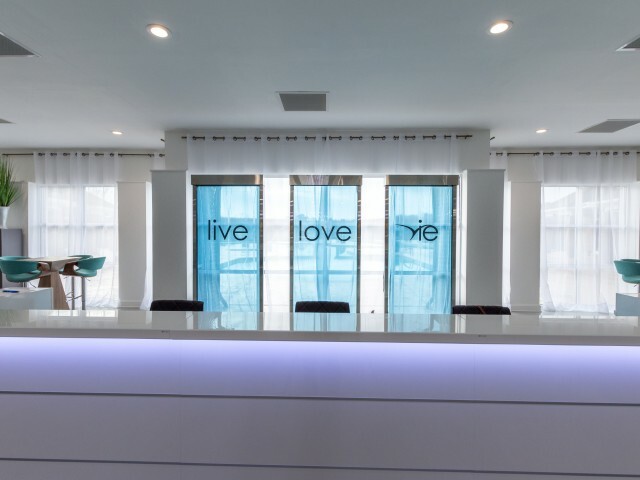 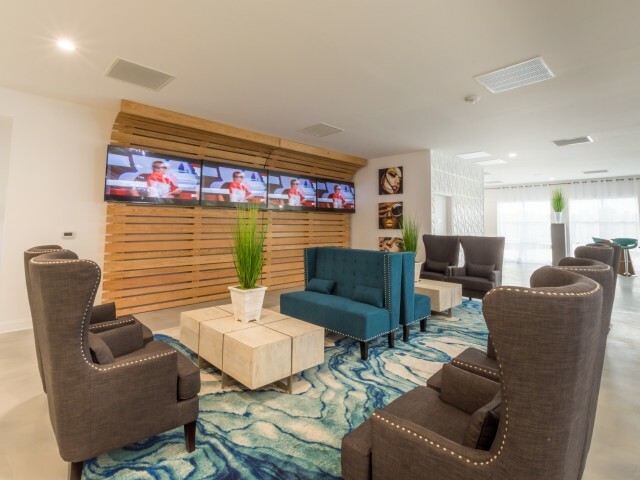 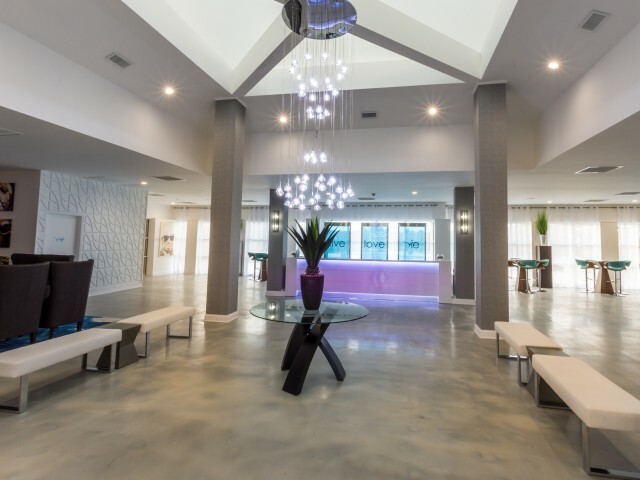 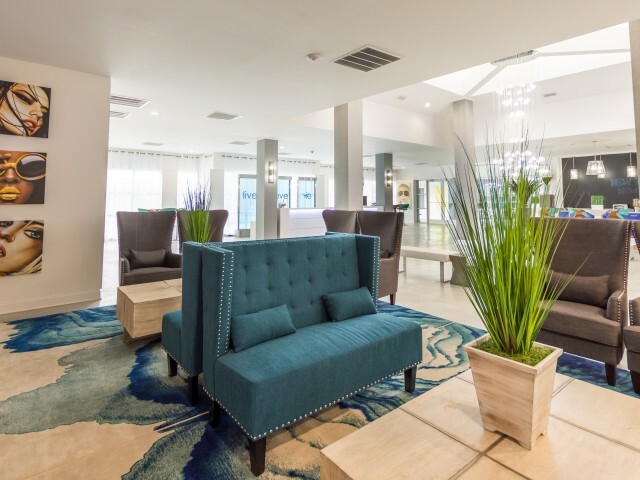 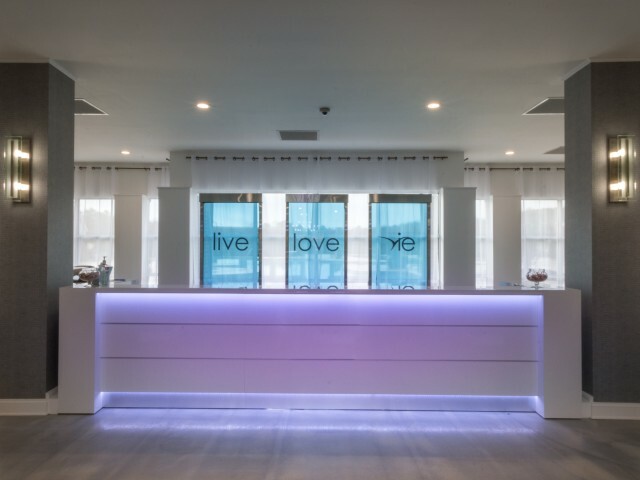 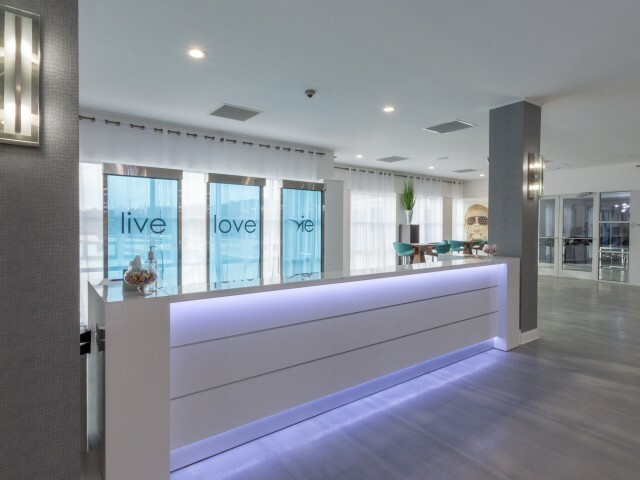 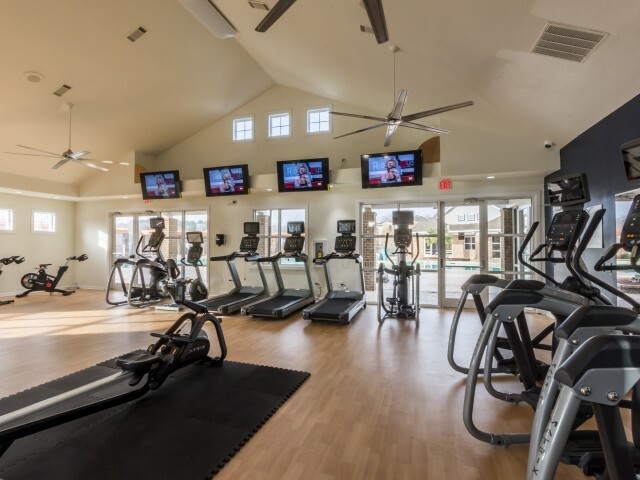 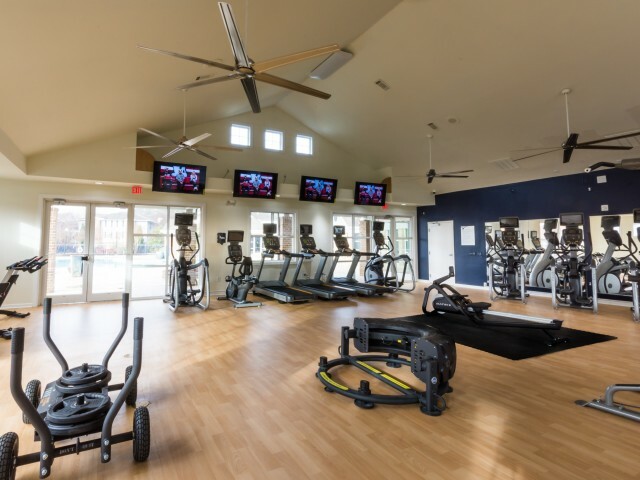 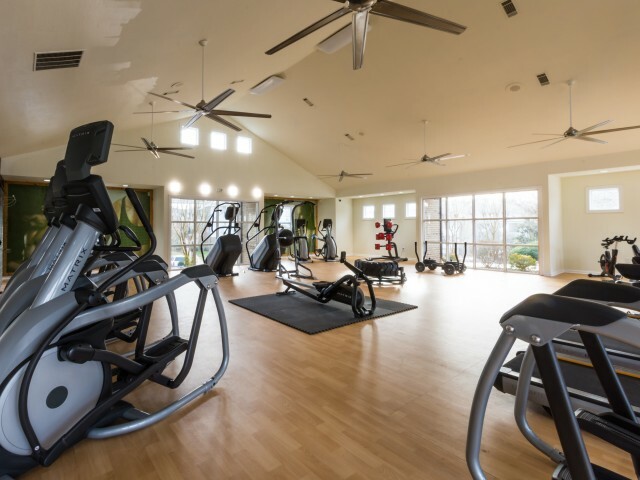 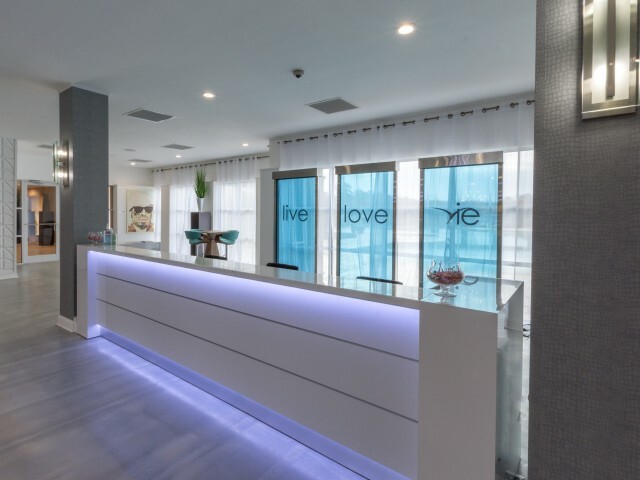 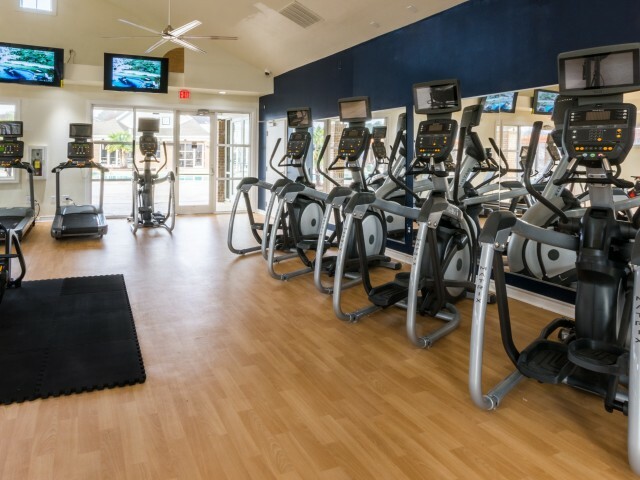 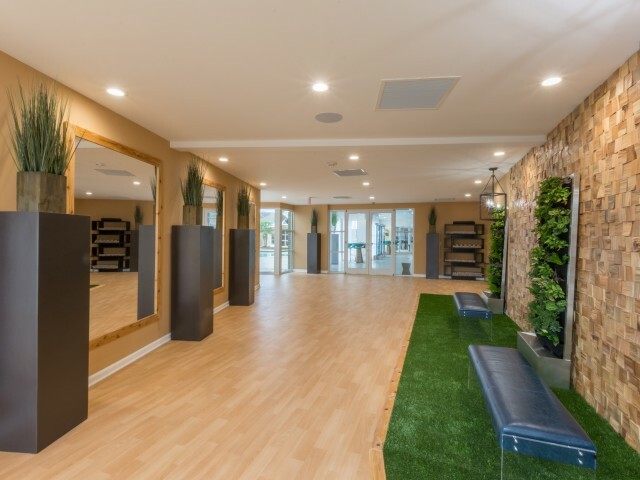 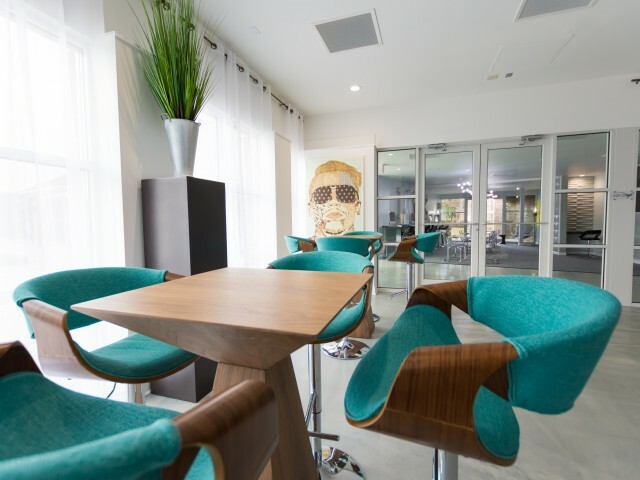 From our sleek lobby interiors, to our fully equipped fitness center, and from our resort-style pool to our stately club room, you’ll always find enjoyment at Vie at Raleigh, where everything is drenched in luxury. 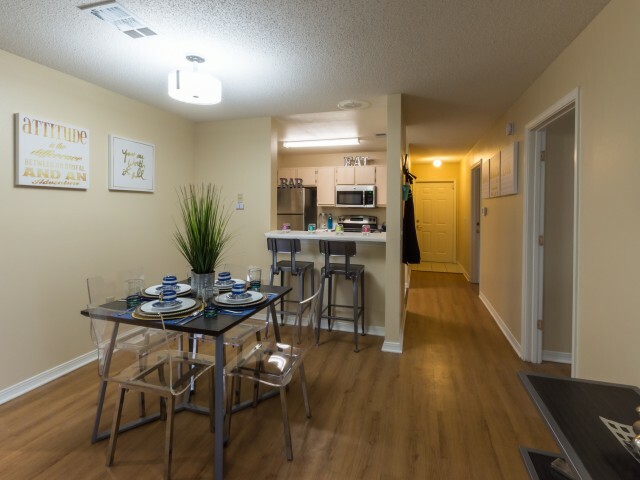 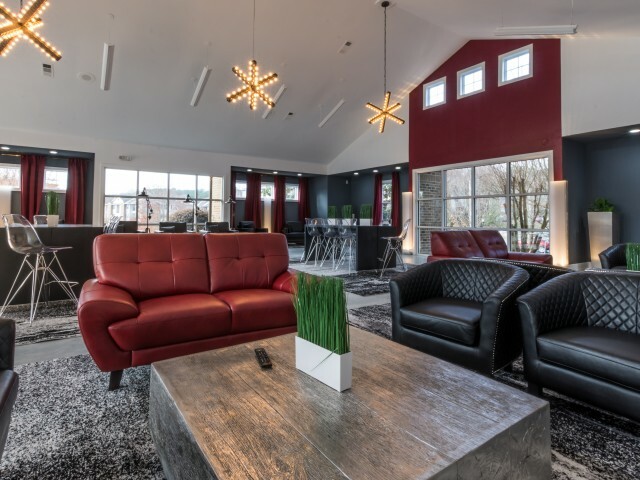 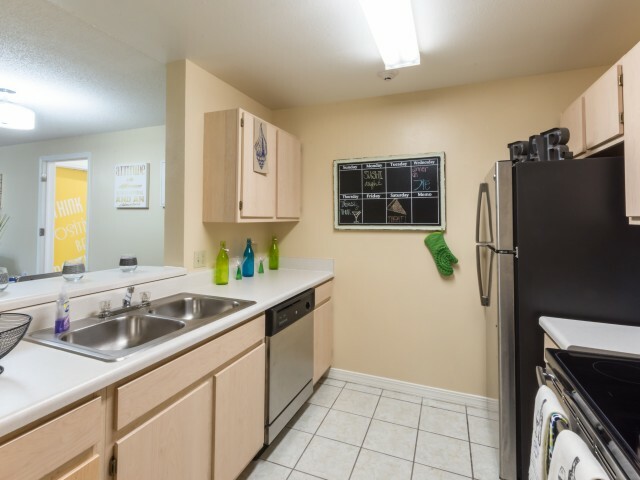 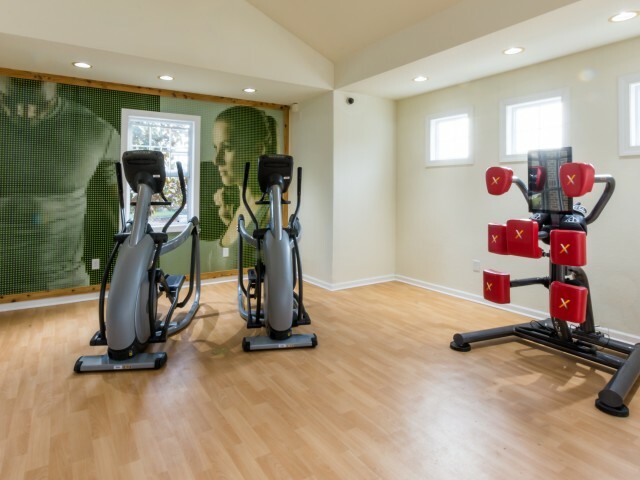 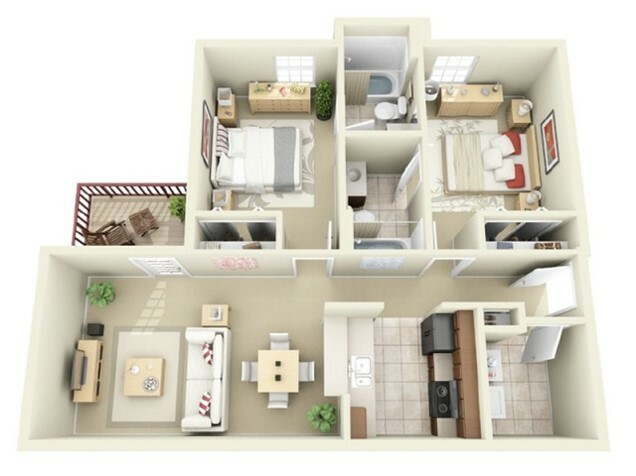 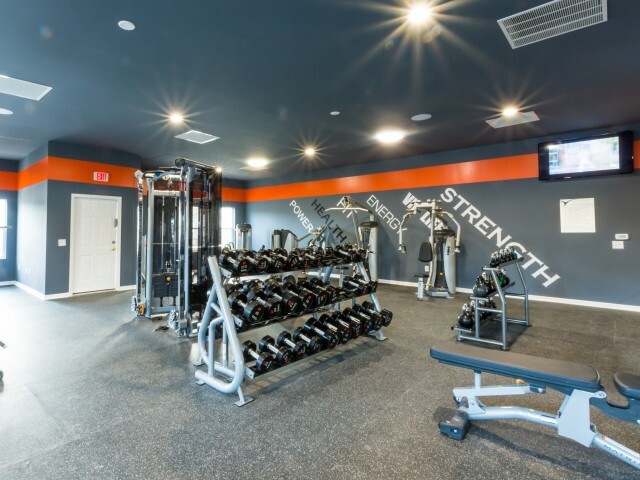 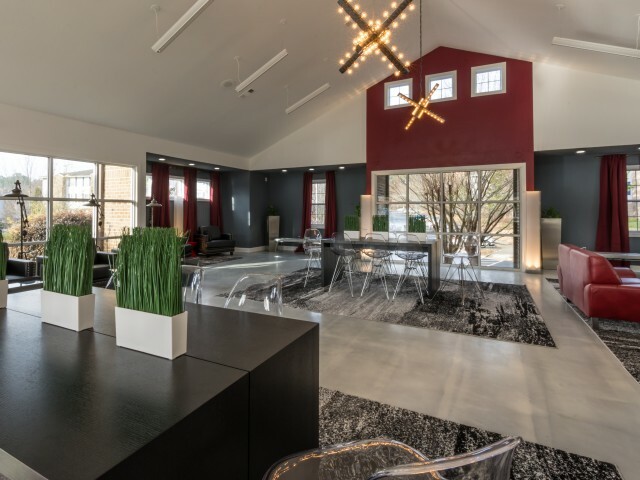 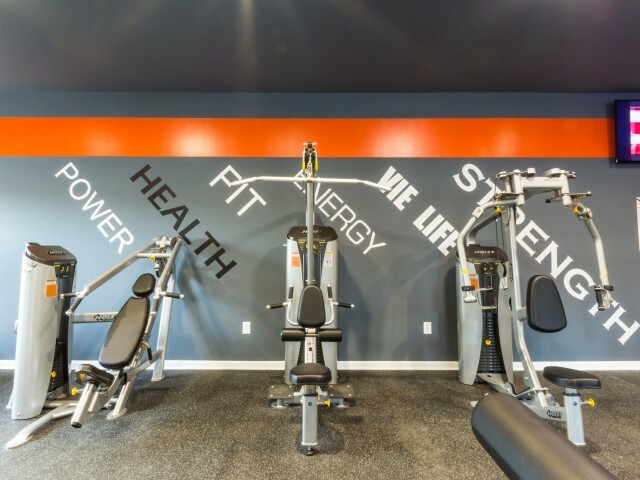 Connect with us today to schedule a tour of your new home!